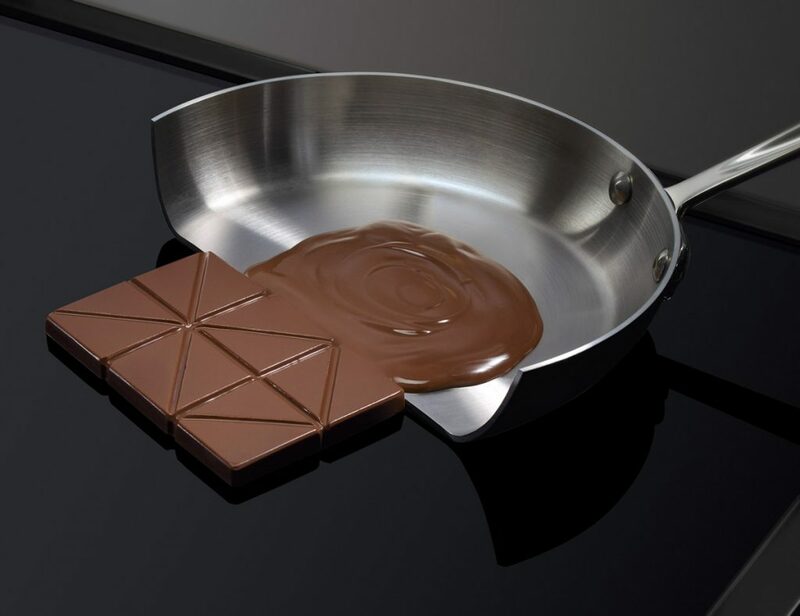 If you are still wondering what induction cooking is and how an induction cooktop can give you smarter, safer, faster cooking, then read on for a re-introduction to this innovative technology. 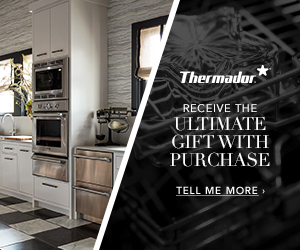 With induction cooking, the element located under the glass heats the cookware, leaving the actual glass surface with a cooler temperature to offer a smarter, safer, faster cooking. Traditional cooktops and ranges offered a set of four coil burners for cooking. Even today, coil burners are still manufactured and easily available in a wide range of cooktop and oven styles. In recent years manufacturers have moved to a glass ceramic surface that places these traditional coil burners below the surface of the glass. The move to glass ceramic cooktops and ovens has made cleanup easier and has created more safety when moving a hot pot or full skillet to different burners. While the glass surface improved the cooking experience, the actual safety issues related to hot surfaces still exists. Before we explain how induction creates a safer cooking environment, let’s first explain the greater details of how induction cooking works. 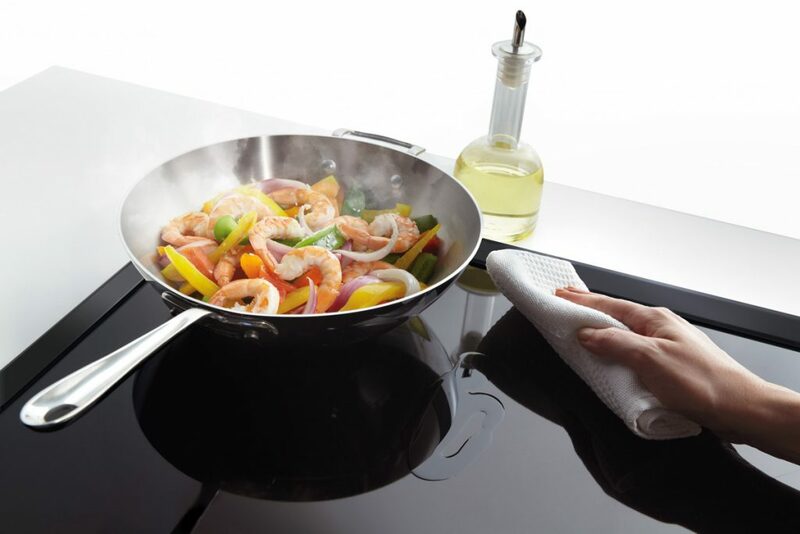 Induction delivers a smarter way of cooking based on proven cooking technology. You also gain a safer kitchen with burner surfaces that remain cooler and cool quicker. And faster cooking saves you time. An induction cooktop has unique copper elements under the glass ceramic surface that use electricity to produce a magnetic field. The magnetic field reacts with the iron in metal cookware – including cast iron and magnetic stainless steel pans – and transfers the heat to the cookware. The bottom line, performance of induction is based on your cookware. 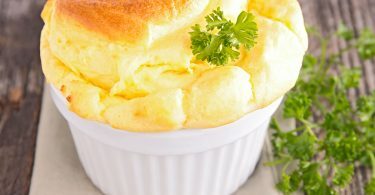 If your cookware has a stainless steel, iron or metal base, then the induction element below the glass will react with your cookware and make the cookware hot. An easy way to see if your current cookware will work is to do the magnet test. If a magnet will stick to the outside bottom of your pot, it’ll work. Now let’s dig into the greater benefits of induction cooking. It goes without saying that one of your greatest concerns in the kitchen is safety. The frustration with older coil burner styles is that they’re sometimes difficult to detect when they’re still on. Coil burners continue to be a good cooking surface, yet too many safety issues still exist. 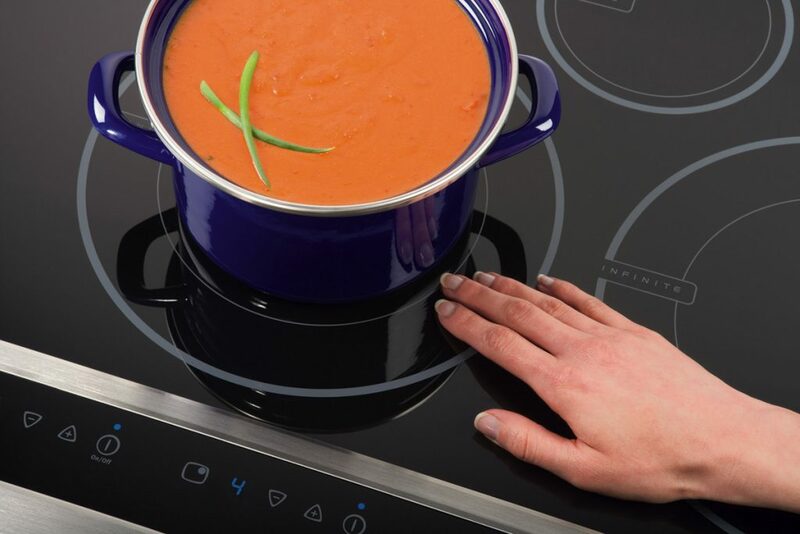 Induction cooktops create a better safety environment for the family because the glass picks up heat from the pot but cools quickly once the pot is removed. The cooktop remains cooler, and most units automatically turn the burner off if the pan is not returned to the same burner within a certain time frame. Now that’s safety! 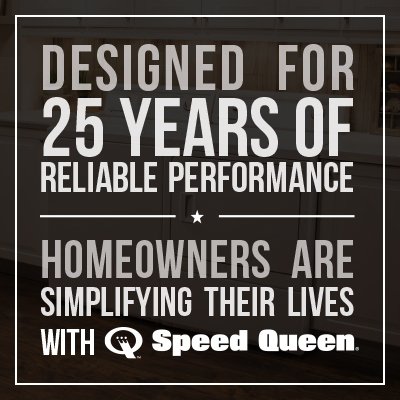 An additional bonus that most homeowners don’t know is that induction cooktops are faster at cooking. The induction element technology heats up the pan faster and with less energy. Since the induction technology only heats the pan, you won’t waste energy heating up the traditional coil elements that are larger than your pan. The best example of the induction’s speed is the time it takes to boil water. With induction, your time to boil water is reduced by at least 40%; you can boil water in 90 seconds. 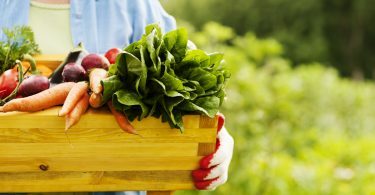 Food gets to the table faster, so you can spend more time enjoying the food and less time waiting for food to cook. One reason homeowners may choose a gas range over electric is because gas ranges have better control; they can turn on and off instantly whereas electric cannot. A great benefit of induction cooking is that an induction cooktop offers the same benefits of gas, but without the cost of bringing in a gas line. Plus, with an induction cooktop, cleanup is quick and easy because it’s not the glass surface that provides heat to the pot. When food spills, it doesn’t burn to the cooktop which makes for a fast clean-up. A range of induction cooktops and ranges are available from many manufacturers. 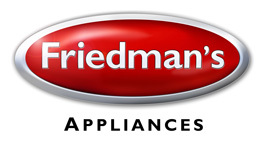 If you want to see a live demonstration of these cooktops in action, just visit the Friedman’s showroom and we’ll give you the surprise of your life.